Fashions Galore Meet the On Fire for Handmade Etsy Team. This week we want you to meet three artists that create gorgeous fashions! Thankful Rose, Elsa Sieron and Knitted House Medel are our featured Team Members this week! Meet Sally, Olga and Brunehilde! Awesome fashions by awesome artists and all members of the On Fire for Handmade Team on Etsy! Are YOU On Fire for Handmade? These artists are! Thankful Rose is filled with one of a kind Bohemian style Attire. Beautiful Fashions you will love to wear! Sally offers an array of sweaters, coats, arm warmers, scarves, blankets and skirts. I am in the process of moving all of my handmade rag rugs and baskets here from my other shop. Please check back often as I have many new items coming soon! In the past several years I have found a more pleasing and earth friendly way to source my fabrics. Fabric stores are bright and well stocked but I find the contents to be rather repetitive. I need variety, pazazz, and I need thrift stores! My thrift store purchases give gently used items new life. The money I give to thrift stores benefit many. I see the potential in quality linens, for my rag rugs and cashmere sweaters, merino and lambswool sweaters and cotton sweaters as pieces to the puzzle that become ThankfulRose creations. 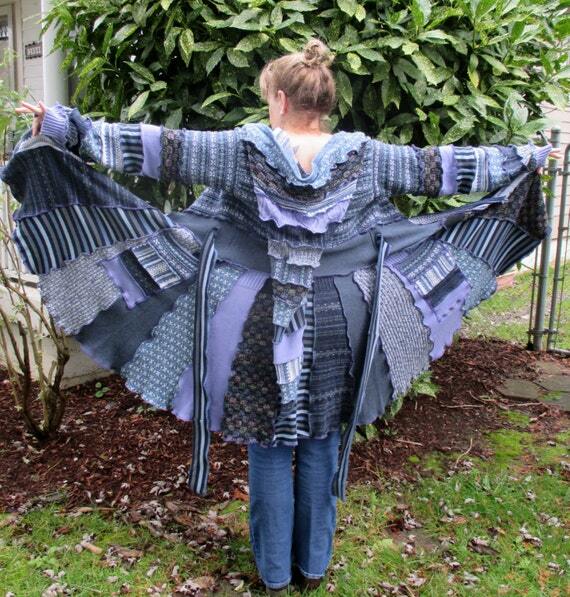 At Knited House Medel you will find beautiful hand knit fashions. Everything you need to jazz up your wardrobe. You will find knit iems such as; cardigans, jackets, coats and more. Custom orders always welcome here! My name is Olga and I am 35 years old . It will be very pleasant to me if my works find the buyer who will appreciate my work. I started knitting in my childhood. In the 90’s it wasn’t possible to dress individually and not look like everyone else. Knitting was a great solution! Later, studying at the institute a girlfriend asked me to tie her a sweater , jacket , and cardigan. So I started to knit to order. At first, her friends , and then, and friends of friends and acquaintances . Now I am very glad that manual work was evaluated highly , and rightly so . When you invest in your work force , time , heat , in response you get nice feedback and appreciation . This is a very happy , warm and inspiring! At Elsa Sieron you will find stunning clothing for little girls! Stunning, but affordable clothing for little girls. Beautiful tutu dresses, skirts, and also fabric clothing and accessories. I always use quality materials for everything I make so those little girls who wear my creations always look as beautiful as little princesses should! Designing and creating is my passion! I am happiest when I design and create clothing for babies and girls of all ages. My goal is to offer new and unique creations that represent who I am and my passion for making little princesses look beautiful. Tutus, tutu dresses, fabric skirts, dresses and accessories are what you will find in my shop. I do love to do custom work, and I can work with you to create the garment you are dreaming of for your little princess. 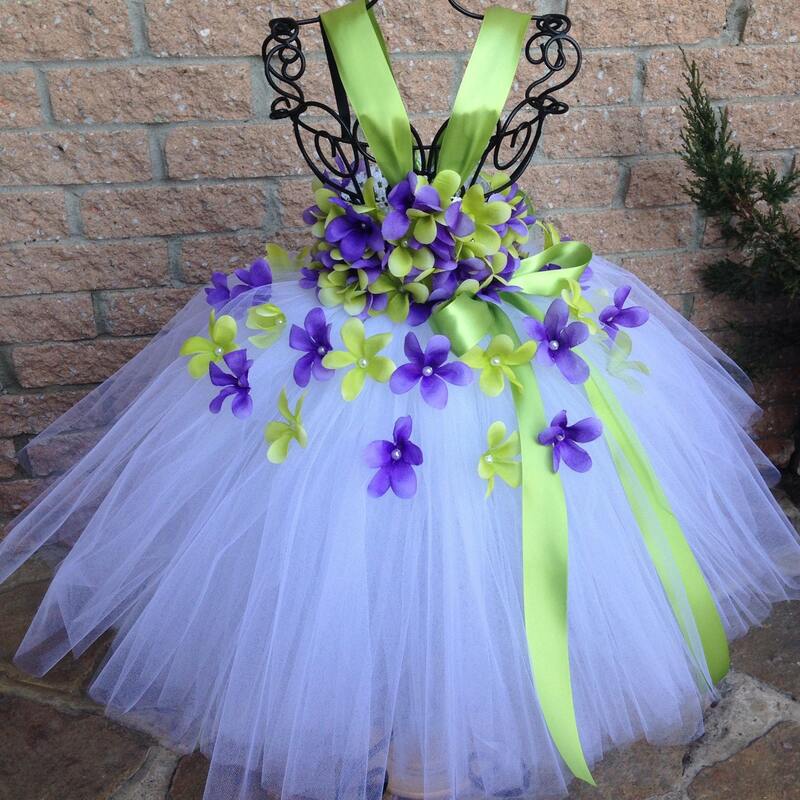 My tutu dresses are made with lots and lots of tulle and quality ribbons and unique flowers, so that you, the customer, can have that special dress for your baby.